Getting ready for the newest little person in your life comes with all kinds of feelings, festivities, and a lot of work. One of the most taxing, yet fun, is getting the nursery prepared for your little sweetie. There are plenty of decisions to be made but some of the most important are regarding your child’s health and safety. It all starts with keeping the air clean for baby. Here are 8 tips for keeping the air in your nursery safe and healthy. 1. Choose paint that does not have VOCs, (volatile organic compounds,) and harmful odors. The paints with VOCs can put out gases for months. Almost all paint manufacturers have gotten on board with making paint as safe for humans as possible, but don’t forget to double-check before putting it on the walls. 2. Avoid thick-pile carpeting. 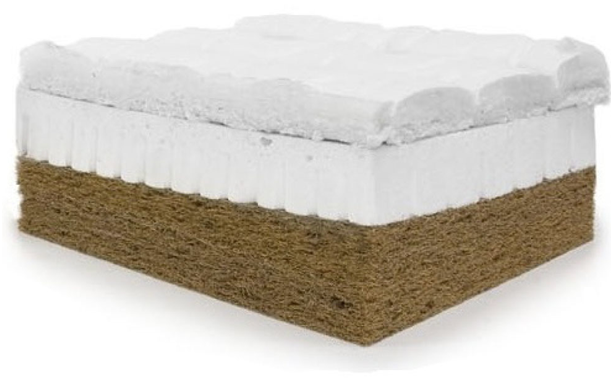 If you want carpeting, choose low-pile and a style made from natural fibers. Carpeting is often made from fibers that are harmful when being breathed-in by humans and animals. In addition to the harmful compounds, thick-pile carpeting can hold germs, dust mites, and pet hair. Choose wool or cotton. 3. Choose furnishings that are made from all natural and chemical-free materials. Buy only furniture made from solid wood, not pressed wood or lacquer. When buying your baby's crib mattress, choose one made from all natural materials, in a facility that meets human ecological requirements. 4. Your baby's bedding, mattress covers, and mattress pads should be made from the most natural and chemically free fabrics available. 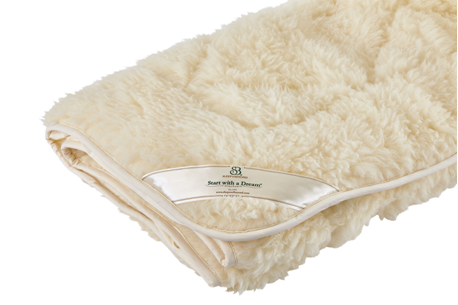 Organic wool fabrics are from sheep never having been exposed to pesticides and which are treated humanely. Choose from a line of organic cottons that have never been sprayed with chemicals and have not been subjected to traditional chemical sizing. 5. 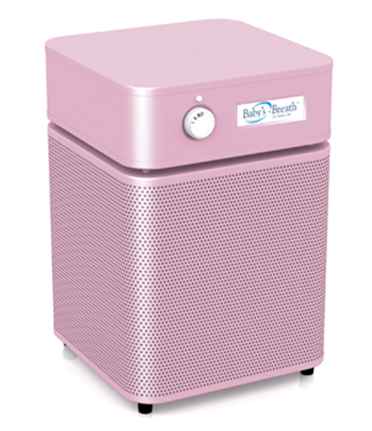 Use an air purifying filter in your baby's room to keep the air moving and clean. Choose one that is quiet and aids in removing odors. 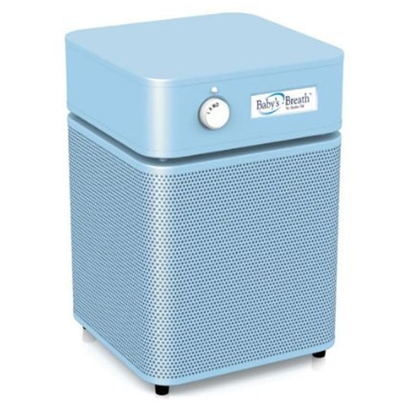 Nursery clean air can also reduce viruses and bacteria from the environment. Be sure to always clean your windowsills as these are growth areas for mold and mildew. 6. Use a vacuum cleaner with a HEPA filter system. These systems capture up to 99.7% of physical matter from surfaces. They remove microscopic allergens and germs. When used regularly, HEPA filter vacuum cleaners can improve overall air quality. 7. 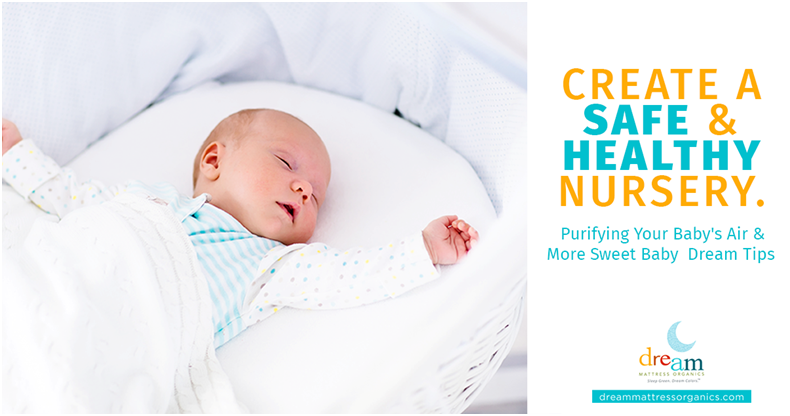 Clean your baby's nursery with eco-friendly, child safe cleaning products. There are many choices, most claiming to be safe and all-natural. Read the labels carefully and do your research. 8. Every room should have a touch of nature. A baby's nursery is no exception. Only certain plants are safe for a nursery. Check these out. Paint wisely; clean carefully, stock eco-friendly products, use nature in your nursery. Combining all the elements listed above can make your sweet little baby's nursery that much sweeter and definitely safer. Wishing you Sleep like a Baby tonight!